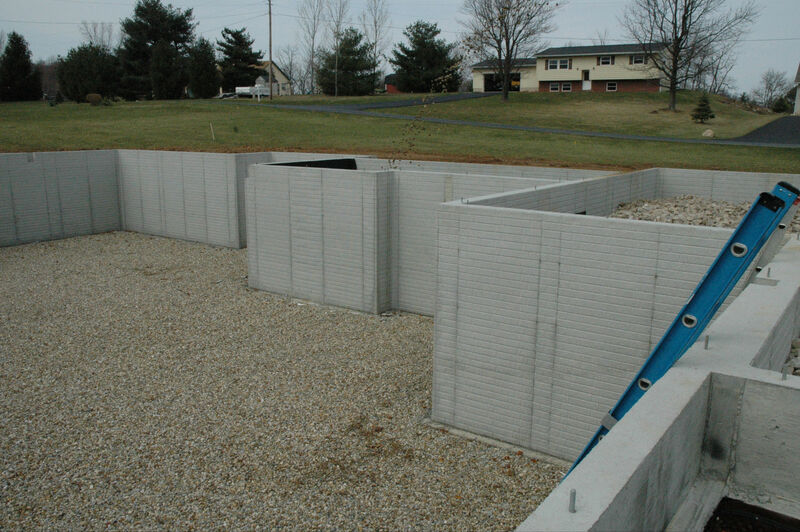 Founded in 1996, the company offers quality craftsmanship in poured concrete walls. 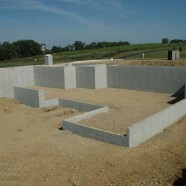 Our offerings include Aluminum Brick pattern concrete forms, Drain tile installation, Stone Slinger aggregate placement and Concrete Pumping. We partner with very capable partners when a turn-key project is desired for excavation and waterproofing needs.